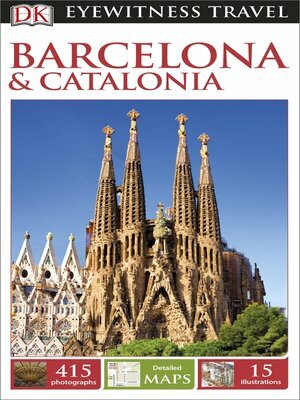 An unbeatable guide to the buzzing city of Barcelona and the rural region of Catalonia, packed with photos and maps, insider tips, useful advice, and information. 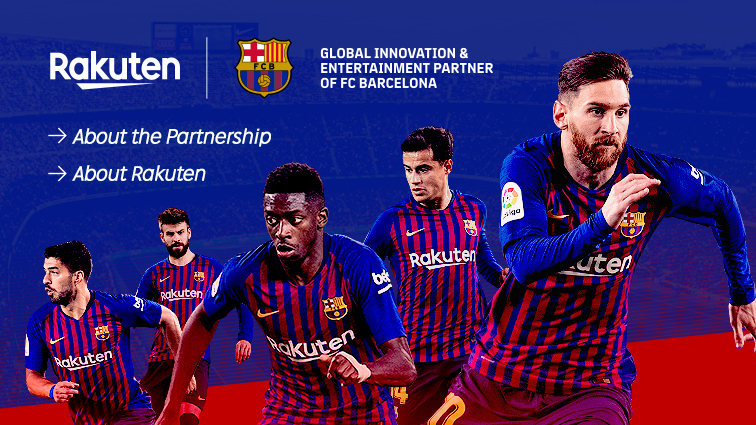 Inspiring itineraries will help you discover the best things to do in Barcelona and Catalonia, from marveling at Barcelona Cathedral and Gaudí's Sagrada Família and Park Güell, to enjoying the sun on the Costa Brava and visiting the peaceful monasteries, such as Montserrat, in the hills of Catalonia. You'll find listings for a variety of Catalonian hotels and restaurants, as well as a guide to help you find the best tapas in Barcelona. Unique illustrations, stunning photography, and detailed maps make this guide the essential companion to your trip to the region. With hundreds of full-color photographs, hand-drawn illustrations, and custom maps that illuminate every page, DK Eyewitness Travel Guide: Barcelona & Catalonia truly shows you this city as no one else can.